High quality wooden gate hand made in the UK. Eye catching curved top rail adds style. Ideal for paths and entrances to the garden. Fitted with an eye catching top profile the Derbyshire 3ft high wooden garden gate is suitable for any front entrance or pathway. Handmade in the UK to industry leading standards the gate is available to buy online in a range of sizes making it perfect for numerous settings that would benefit from improved privacy and security by restricting access to key areas of your home. Visually appealing design will add character to any property. Wooden garden gates are suitable for a variety of locations. Manufactured in the UK using time proven joinery techniques including mortise and tenon joints. Constructed with 70mm x 70mm framework and 94mm x 14mm tongue and groove infill boards. Derbyshire wooden gates are supplied in smooth planed untreated timber ready for painting or staining. Hinges and fittings are sold separately. Designed to be left or right hand hanging (as viewed from the front face of the gate - please specify when ordering). Select the item required from the menu above. The sizes represent the physical width of the gate. We have made no allowance for the space needed for the hinges, latch or posts. 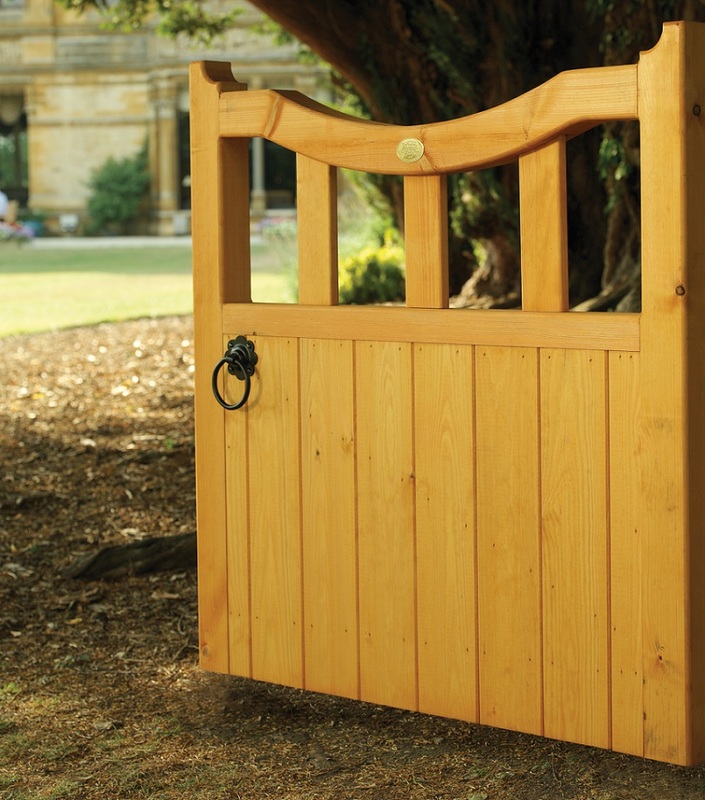 Looking for help and advice before ordering the Derbyshire wooden garden gate? 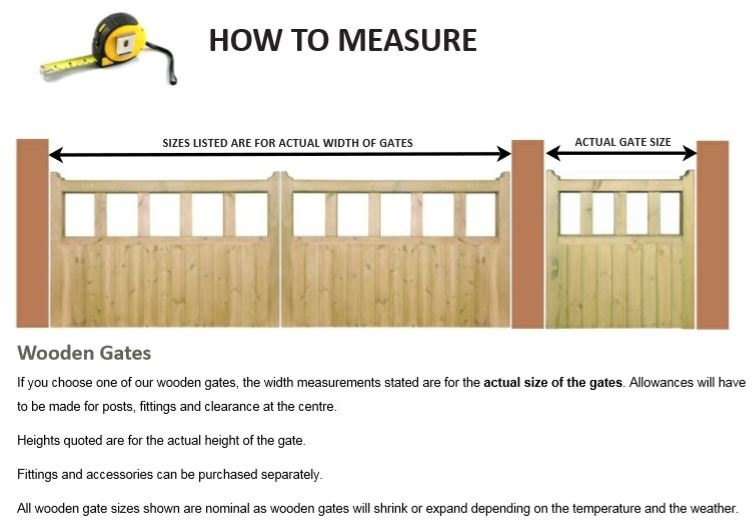 For information relating to ordering sizes click here or to learn how to select the right gate view this page. Looking for posts, fittings and accessories that are compatible with the Derbyshire garden gate design? Where required please select from the items shown below. Don’t know what to order? Simply call us on 0844 804 5577, email sales@gardengatesdirect.co.uk or fill in our enquiry form.